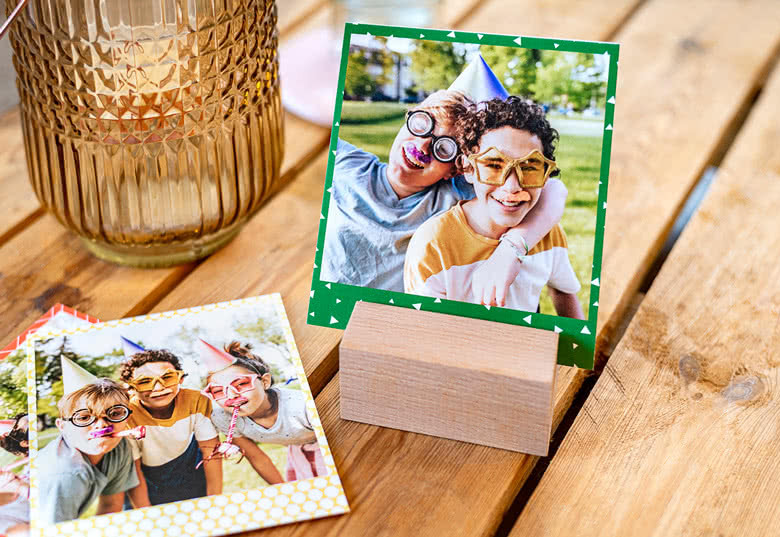 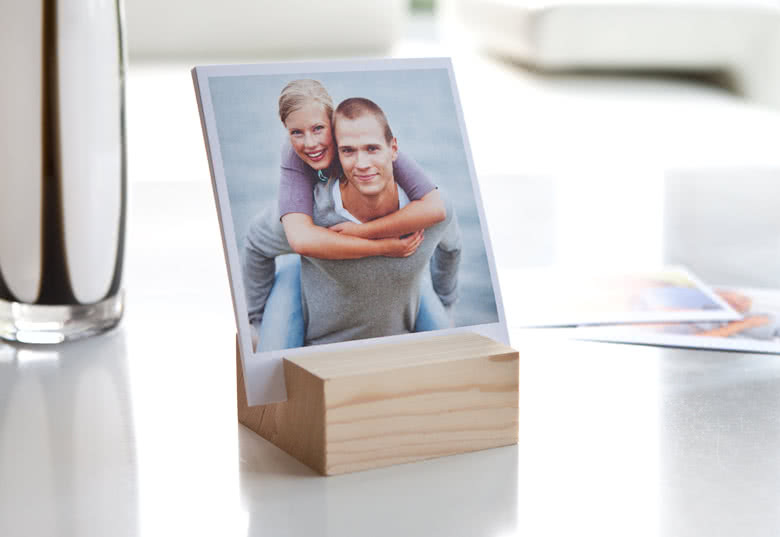 Display your photos in a different way with this wonderful Fotoholder træ. 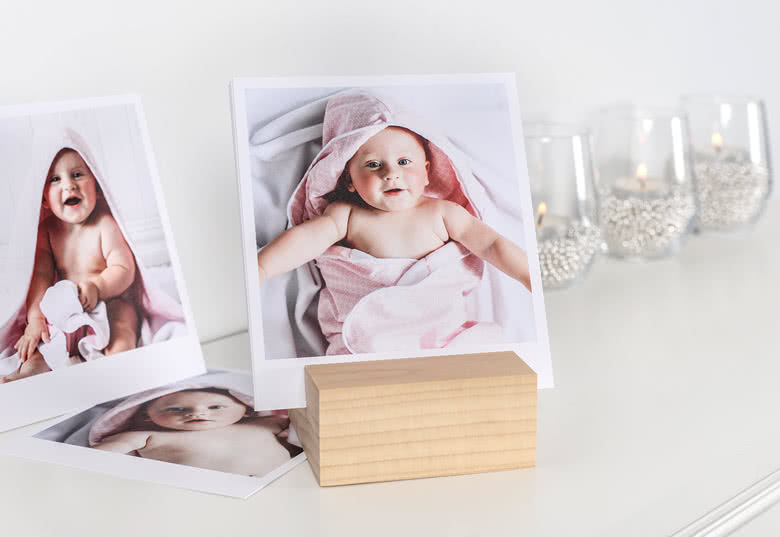 The Fotoholder træ fits in every interior and is a wonderful alternative for a classic photo frame! 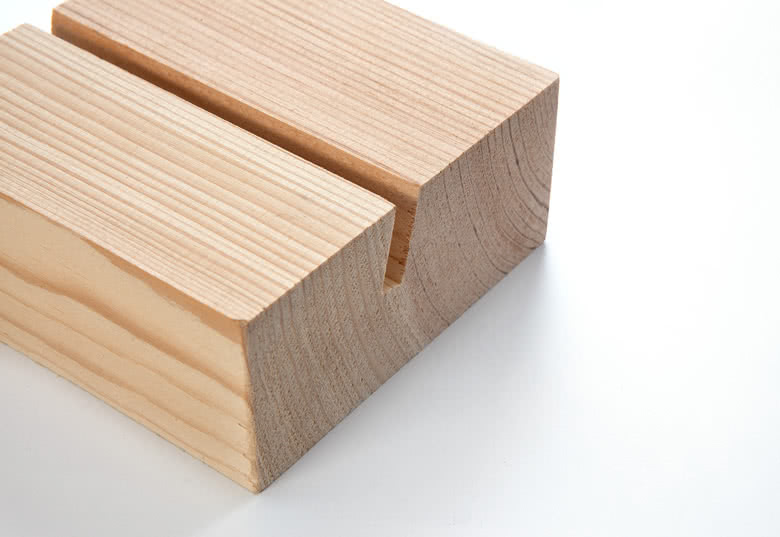 The Billeder på luksuspapir are a perfect match!